There is no meeting point between Islam and terrorism as practised by terrorist groups in different parts of the world. Terrorism involves the indiscriminate use of force to achieve certain objectives. In Islam, the use of force is allowed only in special situations, particularly when hostile forces threaten the Muslim community. Then again, the leader of the Muslim community determines the use of force in a campaign of Jihad in a very orderly way. The enemy will be well identified, and the use of force is only a last resort. However, what is happening in some parts of the Muslim world today involving some groups which are often described as �fundamentals�, is not always accurately reported or portrayed. 2. Laylatul Me’raj: 27th night of Rajab. 10. 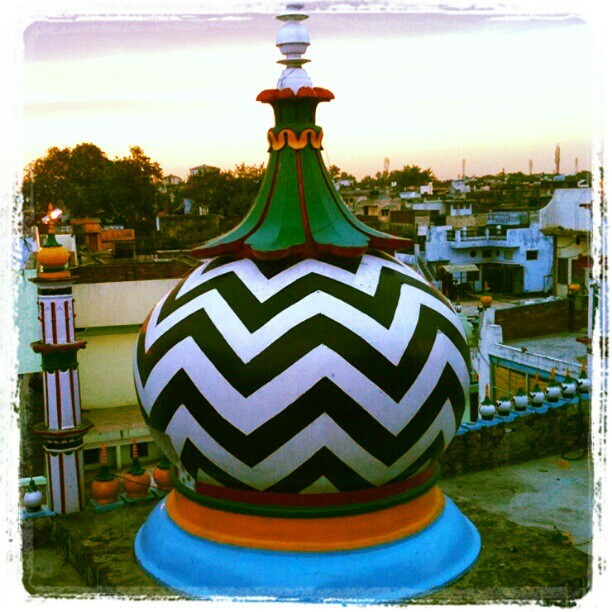 Urs Shareef of the Sahaba Ikraam and the Four Imaams Arba’in (radi Allahu anhumul anjma’in). and other dates which your Imam will bring to your attention. 1. Taraweeh Salaah is Sunnat-e-Mu’akkidah for both males and females during the Month of Ramadaan. 3. After every 4 Rakaah, there is a short resting period, during which a Zikr and a Du’a is read. 3. Witr Salaah is read after Isha Salaah till “Subha Saadiq” dawn. 6. It is Sunnah to read Surah A’ala in the first Rakaah, Surah Kaafirun in the second Rakaah and Surah Ikhlaas (Ahad) in the third Rakaah. 3. After Surah Fatiha and any Surah in the third Rakaah, and before going for Ruku, lift the hands up to the ears, saying “Allahu Akbar”, and then fold them as usual. 4. Now, read Du’a-e-Qunoot. Refer to Hifz Syllabus.